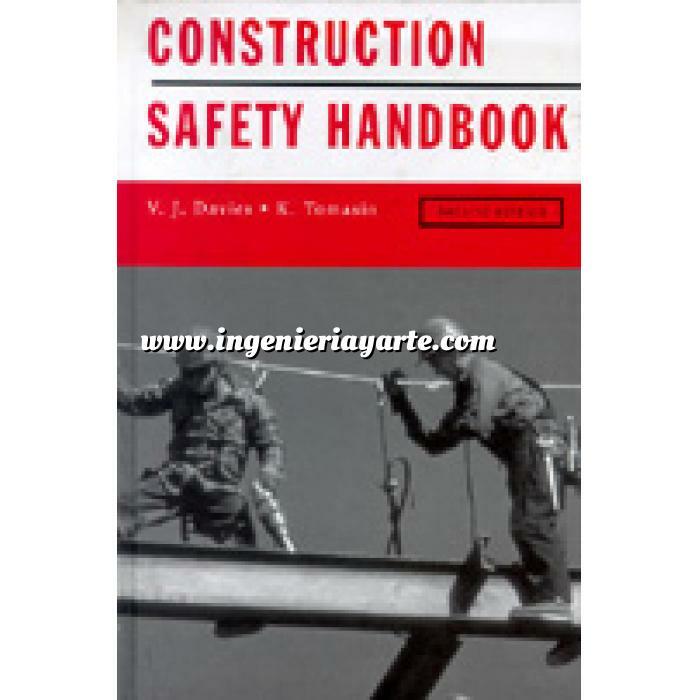 This book is an essential guide for all construction industry professionals, whose duty it is to preserve the health, safety and welfare of others by effective design and management. The authors describe the most common hazards of construction work and how to reduce the consequent risks. They explain the essential details of construction safety law, the organisational basis for implementing health and safety policies, and duties under current safety regulations. This edition has been fully revised to incorporate developments in construction methods and new legislative requirements imposed by the CDM Regulations 1994 and the Construction (Health, Safety and Welfare) Regulations 1996.